Speaking of which, I recently read about a proposal for a new EU framework regulation on aviation safety, which is supposed to make flying even safer and more reliable. It’s quite an interesting read which I also shared with my chief elf of flight operations. There are two pieces in particular that are worth mentioning here. The first is a proposal to extend the scope of EU rules and of the mandate of the European Aviation Safety Agency (EASA) to unmanned aircraft, or drones, with an operating mass below 150kg. These drones are really everywhere now, and I delivered loads of them this Christmas. So please make sure you fly them responsibly, do not spy with them on little goblins who like their privacy, and do not endanger other people, aircraft and flying reindeers. For more information on safe and responsible drone flying please have a look at EASA’s informative video. It’s worth noting that when it comes to enforcement of rules for the smallest drones the proposal wants to rely on market surveillance and general policing mechanisms rather than involvement of civil aviation authorities. This also means that EASA would not certify the smallest drones but focus on the bigger ones only. I guess it makes sense, given the proliferation of these devices – the civil aviation authorities would be simply overwhelmed with the volume of that activity. The other point worth mentioning is pooling and sharing of resources between EASA and national civil aviation authorities. 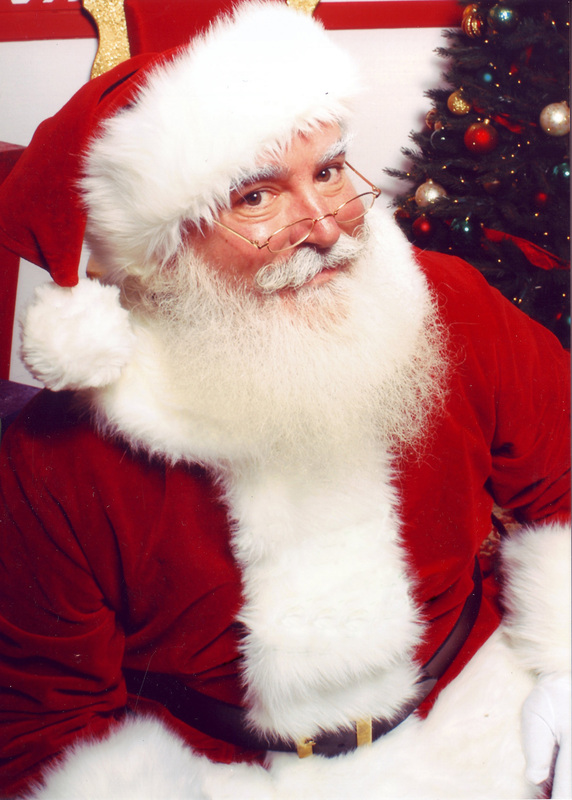 The aviation inspectors are really doing a great job and I am always happy to see them when I go for an annual extension of the airworthiness review certificate for my sleigh and reindeer harness. It is a matter of fact however that they are often too few for the job (and I can fully sympathise with them on this point). Statistics show that the growth in size of the aviation industry has, over the last ten years, outpaced the increase in workforce and budget of the aviation authorities in Europe. For example, while the number of national aviation inspectors has risen by 5% between 2003 and 2013 the number of aircraft under their responsibility has risen by a whopping 23% in that period. Moreover, in a single market, such as the EU, a large operator can establish itself in a small State, easily overwhelming the national authority with size of its operations. So working more closely together and helping each other seems like a reasonable thing to do. EU Member States already today may delegate to EASA certain certification, oversight and enforcement tasks voluntarily. This is the case for aircraft production, where in 2008 France, UK, Spain and Germany delegated to EASA the certification, oversight and enforcement tasks for the Airbus consortium. The newly proposed regulation could extend these possibilities to all domains of civil aviation safety, and also create a possibility for national authorities to delegate responsibilities to each other. This would allow greater specialization of aviation authorities and also help making sure that oversight is always done by the organization which is best placed to do so. The proposal for a new aviation safety regulation also makes a case for an EU pool of aviation inspectors, through which the authorities could, on a voluntary basis, share flight inspectors and other relevant specialists. I heard from some elves that, currently, such cooperation is hampered by lack of a clear legal framework regarding issues such as the lines of accountability of shared inspectors, or the modalities for their financing. The proposal also aims at improving the sharing of information between the authorities which may be important for oversight and enforcement, such as information on validity and scope of the certificates. Since certificate holders can move freely between jurisdictions in the EU and multinational operators often have facilities in multiple States, an unscrupulous operator whose certificate was revoked in one State, could move to another jurisdiction and apply for a similar approval. The proposed repository of information relevant for certification, oversight and enforcement tasks aims at addressing such problems in a more systematic manner (which reminds me that I also need to put my papers in order). As a devoted sleigh pilot I have been following the development of the EU regulatory framework for aviation for many years now and it is clear for me that the establishment of a common set of rules and of EASA was a major milestone in the creation of a joint oversight and enforcement system in the area of aviation safety in Europe. The strength of this system comes from a combination of local presence of the national authorities with a more systemic overview provided by the EASA, which allows to better share resources and information. 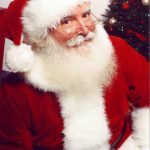 Let’s hope that the new regulation, which is still in the negotiation process between the European Parliament and the Council, will make a further contribution to the safety and efficiency of the air transportation system and that even your Santa will be able to benefit from that. I only hope that my sleigh will not be replaced with an autonomous Christmas drone one day (although maybe Rudolf would not mind!). Next Next post: Quis custodiet ipsos custodes? 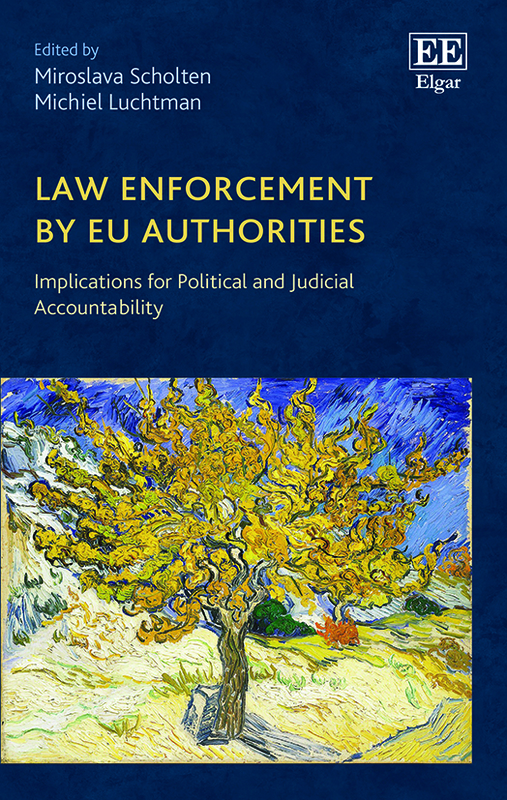 The European Court of Auditors, a true guardian of European Enforcement Authorities?